I think that it’s time to bring back one of my features – 3 Steps Towards Healthy Living. First off, I would like to announce that I have officially gone one year without drinking pop! I used to think that I was just a casual soda drinker. I always said to people, “I only have it when I go out to eat.” Who was I kidding? I went out to eat almost daily! So this has been a pretty exciting feat for me and I’m really proud. My next steps towards a healthier life are living a more active life, taking weekly detox baths and drinking more herbal tea. I just got back from Banff, Alberta. If you would have told me a few years ago that my idea of reading week would be hanging out in the mountains, I would have laughed at you. I never thought that I would be able to take an “active” vacation. I’ve always known that deep down, I’m an adventurous person. I just couldn’t be that person with obesity holding me back. Now that I’m getting that monkey off of my back, I can live life as I truly wish to. I never knew that I could feel so alive. I want to continue living an active life. This not only includes working out more but just trying new things that are considered active. There’s so many things that I want to do – boxing, dancing, tennis, racquetball, golf, the list could go on and on. Madonna just opened up a new gym in Toronto and I was thinking of trying out a class. 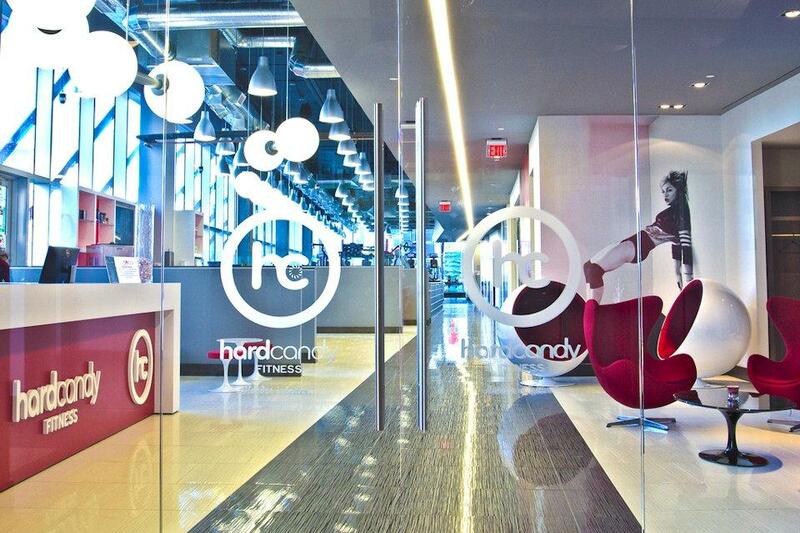 Wouldn’t that be awesome to say you have worked out at Madonna’s gym! According to nutritional pioneer Dr. Hazel Parcells, 65% of body cleansing is achieved via the skin. I’ve recently gotten really into the idea of detox baths. The skin is your biggest organ, if it’s clogged up with toxins and chemicals it cannot properly utilize the nutrient dense food that you’re consuming. So essentially it doesn’t matter if you’re eating right if your toxins cannot escape your body. 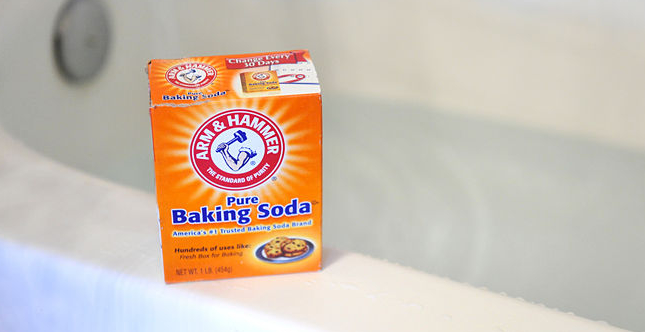 Common detox baths include baking soda, epson salts, sea salt, ginger or aromatherapy oils. I will do another post on how detox baths work and different kinds I’ve tried. I want to do it every Sunday so I can start my week as fresh as possible. 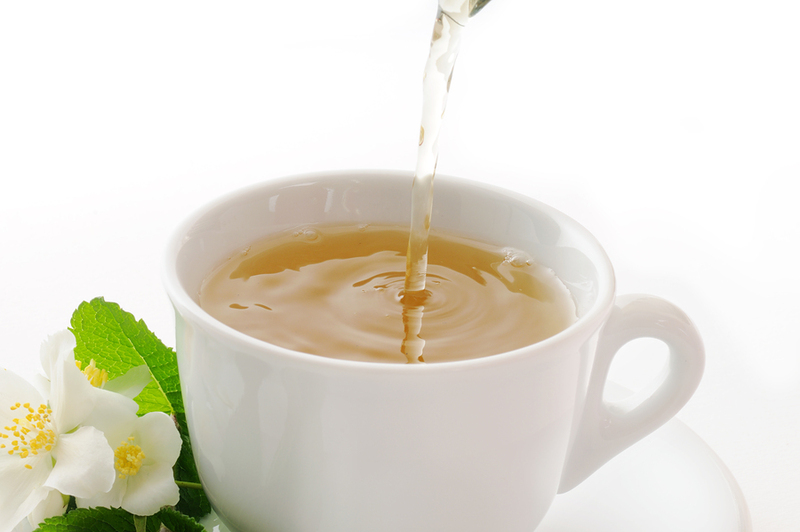 There are so many benefits of drinking herbal tea. It’s loaded with antioxidants, promotes fat loss, increases the metabolism, relieves joint pain, reduces the risk of diseases, calms anxiety, relieves nausea, helps with healthy sleep and treats the common cold. Why wouldn’t you want to drink herbal tea? I’ve been doing a lot of research on what teas help what ailments. So far I’ve picked up chamomile, elderberry, dandelion root, peppermint and ginger. Being a weight loss surgery patient, I go through bouts of nausea. If certain teas can help, I’m all in! My goal is to drink at least once cup of tea a day. Do you have any health-related goals that you are working towards? Tags: 3 steps towards healthy living, bariatric, bariatric surgery, Beauty, detox bath, gastric bypass, gastric bypass surgery, hard candy fitness, hard candy fitness toronto, health, health benefits of herbal tea, healthy living, herbal tea, herbal tea to help nausea, how to live an active life, live an active life, madonna gym toronto, mental health, rny, weight loss, weight loss surgery, what is a detox bath, why drink herbal tea, why take a detox bath, wls. Bookmark the permalink. That detox bath is so interesting and it makes so much sense. Never even considered that before! You’ll have to let me know if you try it! They are very relaxing too, you sweat a lot.